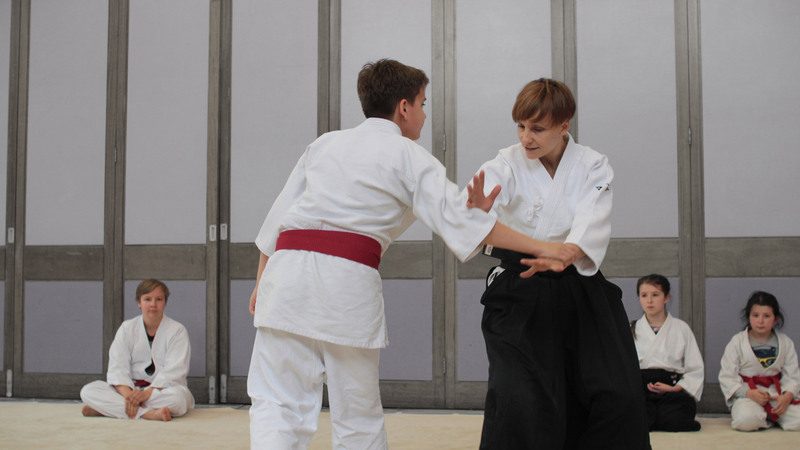 Ready to start to practise Aikido? 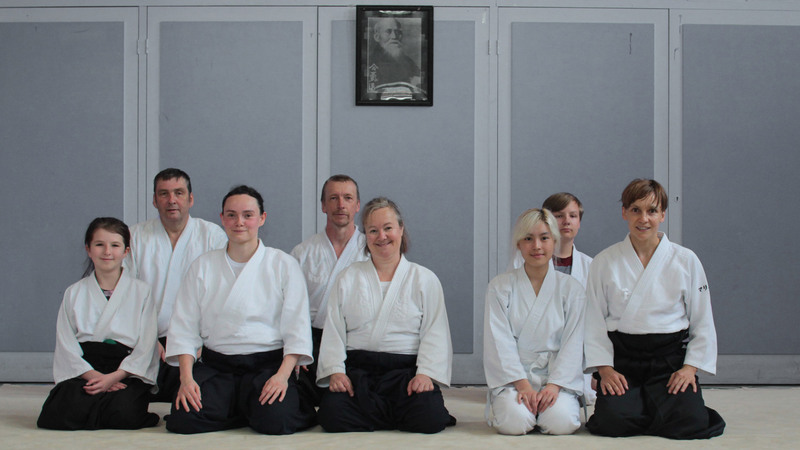 Welcome to the Manchester (Wa Go Kan Dojo) Aikido Club Website. 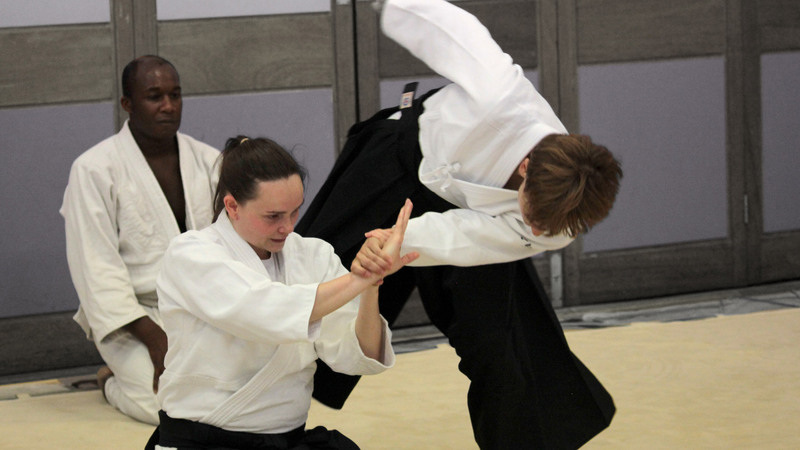 For Aikido in Manchester … Use the navigation links to investigate the site. We hope you find it useful. 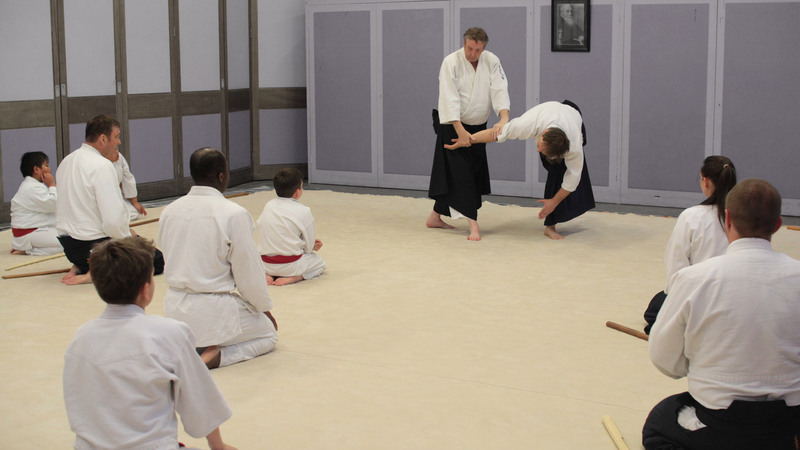 If you are new or old to Aikido please come down and watch or even better join in. Everyone is happy to answer any question you may have. We have recently discovered a new company that supply custom made hakama. Please see “News Page” for further information. 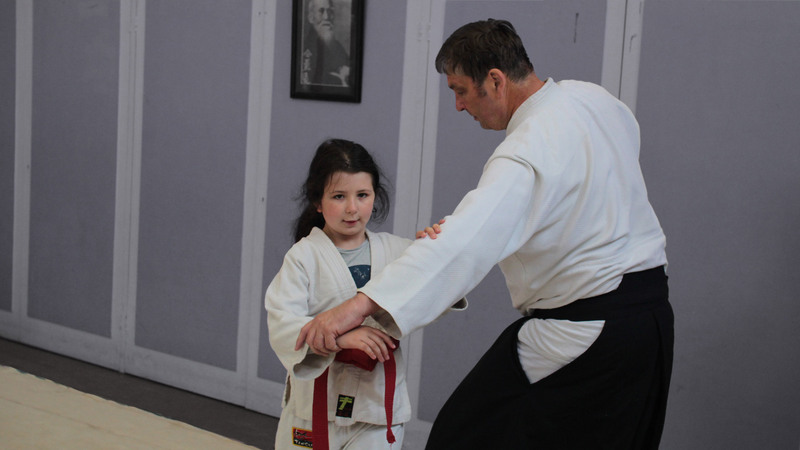 Unfortunately the dojo is closed on Sunday 7th, Friday 19th and Sunday 21st April. Please see news page for details.